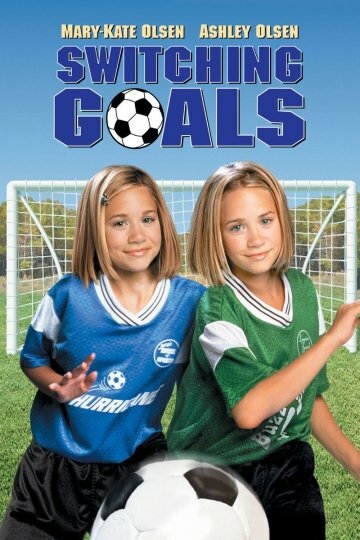 Mary-Kate and Ashley star as soccer-playing sisters who scheme to trade teams by secretly trading places. But as the plan unfolds, there's chaos on and off the field. Switching Goals is currently available to watch and stream, buy, rent on demand at Amazon, Vudu, iTunes, Google Play, YouTube VOD online.